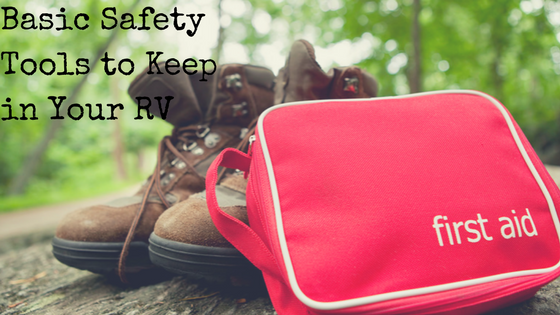 Do Your Research - Before you’re on your way to a campground, make sure they will actually allow your furry friend on the premises! Make a habit of calling any campgrounds or national parks you might be visiting to double check if they allow pets on their grounds. Once you’re in a pet-friendly park, it’s also important to be courteous to other RVers. This means cleaning up after your pets, never leaving them unattended in outside areas, and making sure your pets are on their best behavior in general. 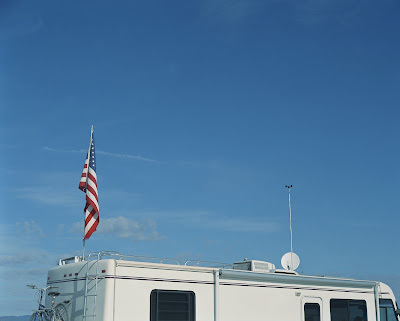 If for some reason you do need to leave your pet inside your RV unattended, make sure you’re mindful of the weather. If it’s a cold day, leave on your heater and if it’s warm, make sure the AC/fans are working properly and keep the blinds closed. It’s always a good idea to leave them fresh water and food so they don’t get antsy waiting for your return. Laws around pets in vehicles change from state to state - so be sure to keep that in mind, and ALWAYS put the safety of your pets first. Get outside! - Exercise isn’t just important for humans, it’s extremely important for pets to have quality time in the great outdoors (especially during long road trips). Make potty breaks fun for everyone by taking a long walk or playing fetch with your pooch. It’s easy to put the blinders on and only focus on your next destination, but it’s important to enjoy stops along the way with your pets. another adventure, and if you’re anything like us, you couldn’t bear the thought of traveling without your furry friends! 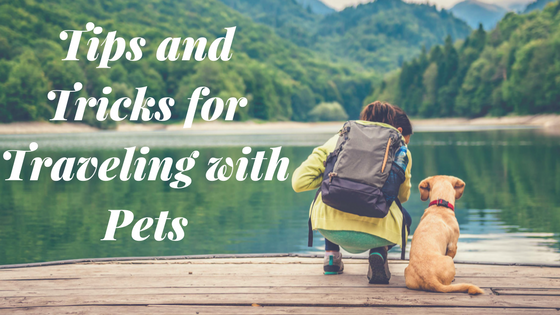 Pets have the amazing ability to bring us the comfort of home on the road, but before you load up the whole gang (including Spike) - check out these tips for making your upcoming trip fun, stress-free, and most importantly, safe for your four-legged companions. Prepare Your Pet - Does your pet do well in new situations and environments? If so, great! If not, going on a year-long adventure right off the bat might not be the best idea -- it’s important to ease pets into the idea of traveling. 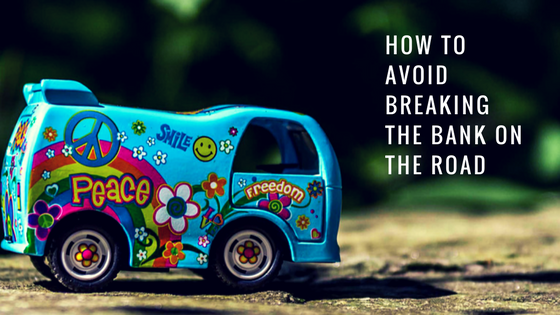 Starting out with a few smaller scale trips will help minimize the stress your pet might feel on the road. Another way to lessen their anxiety is by bringing items from home that they know and love like their bed or a favorite chew toy. Giving your pet enough time to acclimate and adjust to their new surroundings is crucial, and will make them feel safe and secure during longer trips in the future.